As the dust settles on Liverpool’s Champions League heroics, thoughts turn to the future both on and off the pitch. Here’s the news regarding the Reds from Thursday. 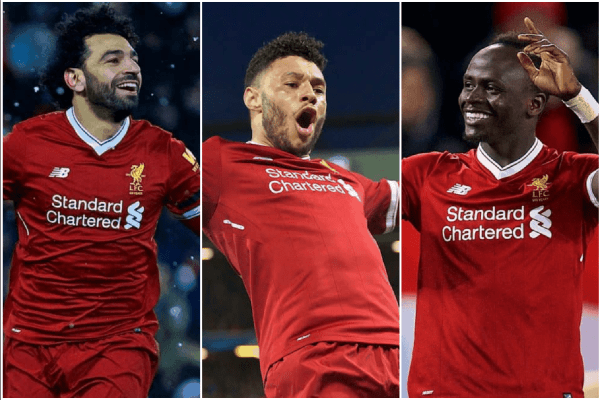 The landscape of the Ballon d’Or might have been dominated by two men over the last decade, but Liverpool legend Robbie Fowler believes a certain Mohamed Salah could change that. Not since 2007, and Kaka, has someone other than Cristiano Ronaldo or Lionel Messi won the game’s biggest individual prize. But Fowler believes Salah’s contributions both to the Reds and to Egypt will have him in the conversation next time. Some argument tbf…. deBruyne is absolute class, but so is salah… whoever wins no one should have any complaints but I honestly believe salah's form for club and country will see him go very close for ballon d'or … there I've said it?? Should he happen to help the Reds to Champions League success, his profile and reputation would be raised further still—and Salah has a World Cup ahead in the summer. The last Red to reach the podium was Fernando Torres, who took third in 2008. Sadio Mane‘s terrific performance for Liverpool at the Etihad has seen him shortlisted for player of the week. The UEFA award recognises the top performances in the quarter-final second legs, with Mane picked from the Reds’ 2-1 success over Man City. He’s up against Edin Dzeko of Roma, Arjen Robben of Bayern Munich and Mario Mandzukic of Juventus. Fans can vote for the winner here. That vote takes place here. 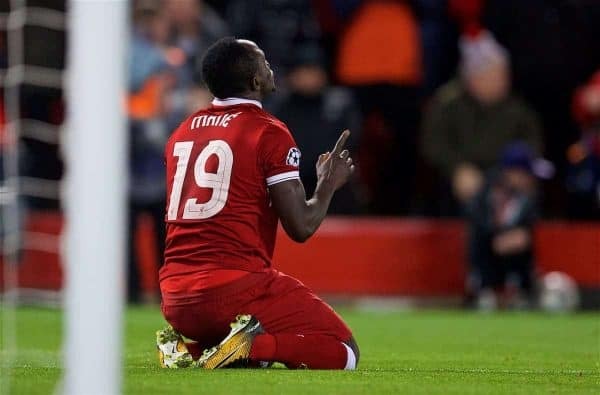 The Reds’ recruitment drive for next season is doubtless already kicking into gear, and Naby Keita is sure not to be the only new arrival. 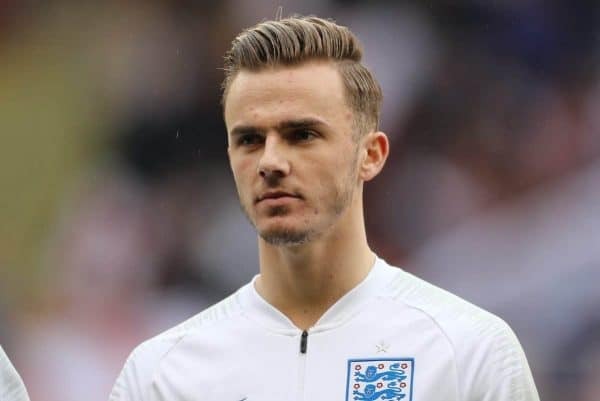 Current rumours put Klopp’s team near the forefront of the battle for Norwich City’s free-scoring midfielder James Maddison, though there will be plenty hoping to sign him in summer. Leicester are one said to be in pole position, report Mail Online, while Tottenham are also chasing the £25 million-rated man, who has scored 15 goals this season. The Reds have also been linked with Ben Wilmot and Valon Berisha. One of the more irritating aspects of being a manager is having to fend off constant transfer speculation, even when there’s no genuine substance to it. 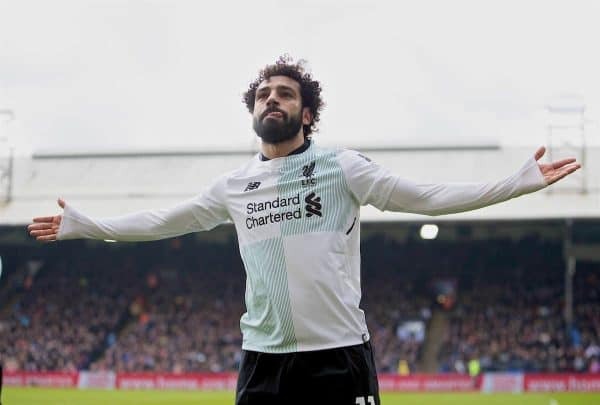 Salah’s performances and goals might have attracted admiring glances, but there’s no real suggestion teams will move for him in summer and Liverpool certainly aren’t offering encouragement. 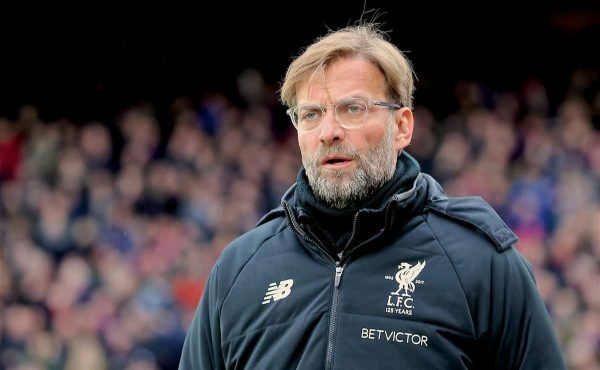 Even so, the Reds’ boss had to answer a German reporter on potential Real Madrid interest—but Salah is happy at Liverpool, Jurgen Klopp told Sport Bild. And finally, in case you missed the earlier confirmation, the Reds will be playing fellow European heavyweights in the International Champions Cup this summer. 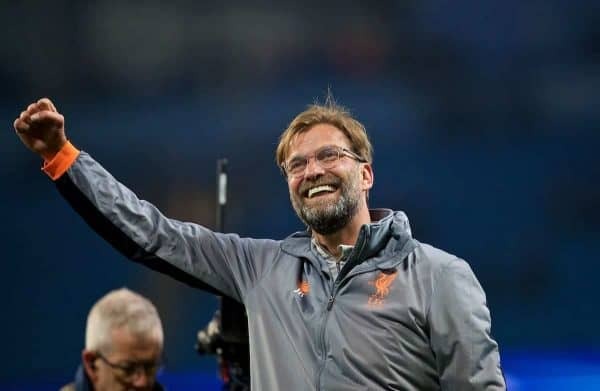 Dates are yet to be confirmed, but This Is Anfield understands that the Reds will face Manchester United, Man City and Borussia Dortmund on the tour in July. Full details of pre-season will, of course, be published on the site as soon as they are penned in.